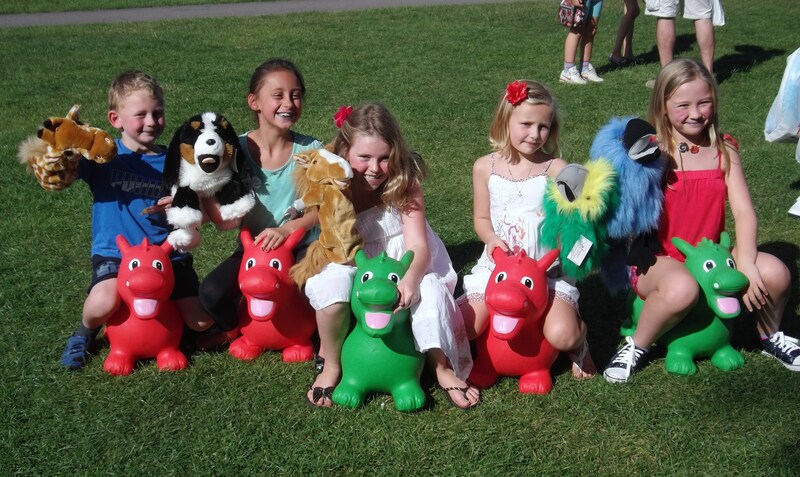 Mini-Angels is based in Bordon, near the Hampshire / Surrey / West Sussex borders. 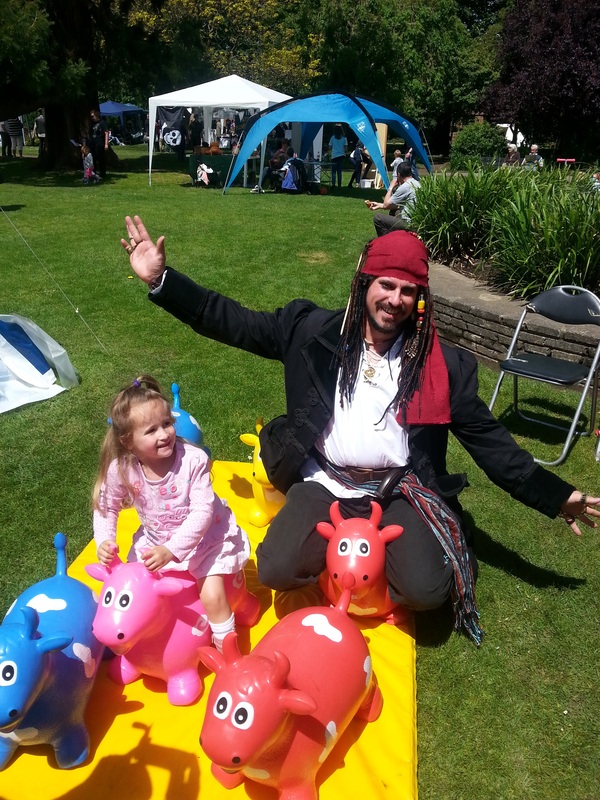 We are available to book for face painting parties, fun days, fetes and events big or small. Our family run business is a fun, friendly and professional service for children and adults alike. 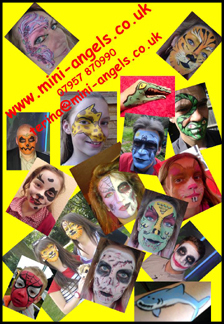 All our face painters are DBS/CRB cleared and fully insured.